We’d love to help you start exceeding your goals here. 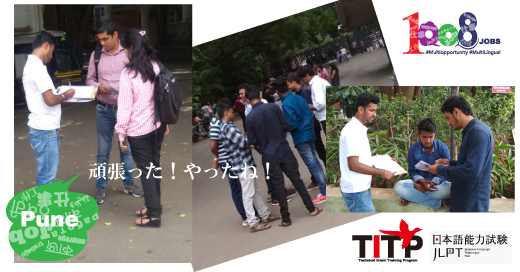 please contact us..
Got Certified for TITP jobs in Japan. Branding for Japanese Language Exam. 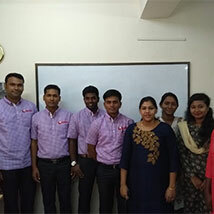 Value Wings an ISO 9001:2015 certified Human Resource Company with over 16+ years of experience in providing Human Resources Services & Solutions to business & Enterprises. 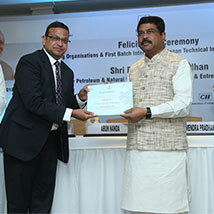 We have inspired many Employees & Organizations to work more Efficiently & Effectively. We create a platform for Employers & Employees to interface With each other every day through our Various Channel & Network. Develop: An stance of teamwork & quality in day to day work life. Create: An atmosphere fostering Challenges, Fun, Safety & Productive. Seize: Opportunities signifying excellent execution, attitude & sense of importance. Reduce: Squander by vigorously pursuing continues improvement behaviors. Commit: In doing, acting explicitly and consistently in pursuit of uncompromising quality. Our HR Services & Solutions are designed to help organizations to overcome the challenges & become more informed, productive and efficient. 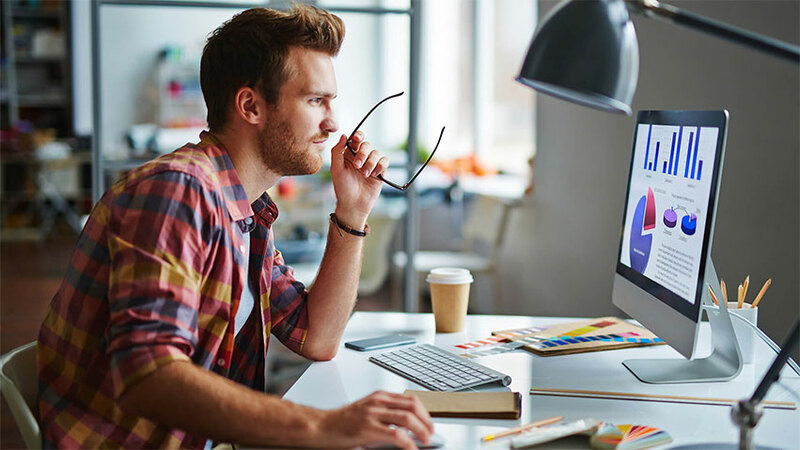 Our services enables our clients to increase their focus on their core business while improving benefits and controlling costs. Company is going through the growing pains of a successful business. The organization may need help in HR. Our consulting helps in boosting organizational performance with many strategic benefits. 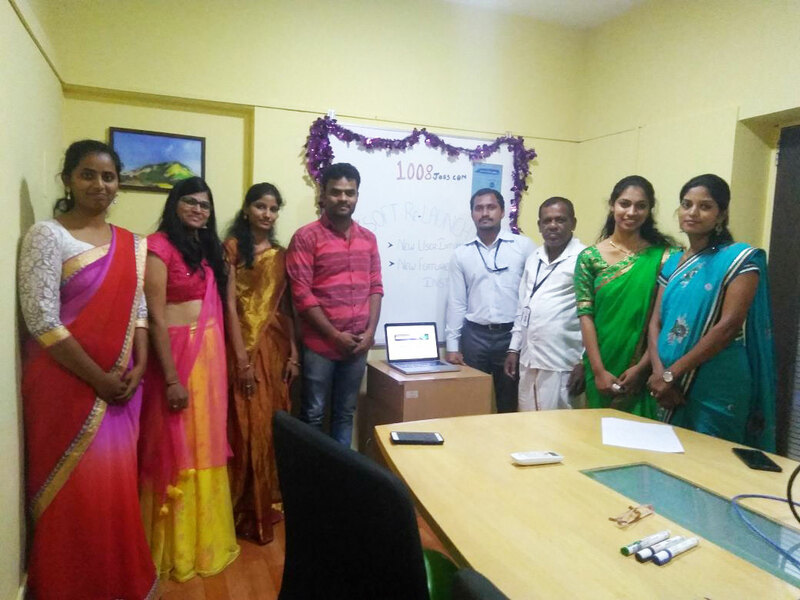 1008jobs.com a India Job Portal developed by Value Wings. It is an exclusive job site which helps job seekers. We provide solutions to enhance HR service delivery through innovative and smarter processes in collaboration. We help to create better brand value for our clients through consistent, relevant and better work solutions. We inspire and motivate employees and organizations towards efficient performance. Partnership – We aim to build strong and long term partnership with our clients based on integrity and efficiency in business solutions. Creative value based business models to help manage their Human Resource. Create and develop unique industry based HR solutions, HR consulting and HR processes. Provide optimum solutions where in we combine technology and Business Process for effective management and optimum delivery of services. Incorporation Date : 06th Nov 2002. More than 50% of every company assets are its Human resources. 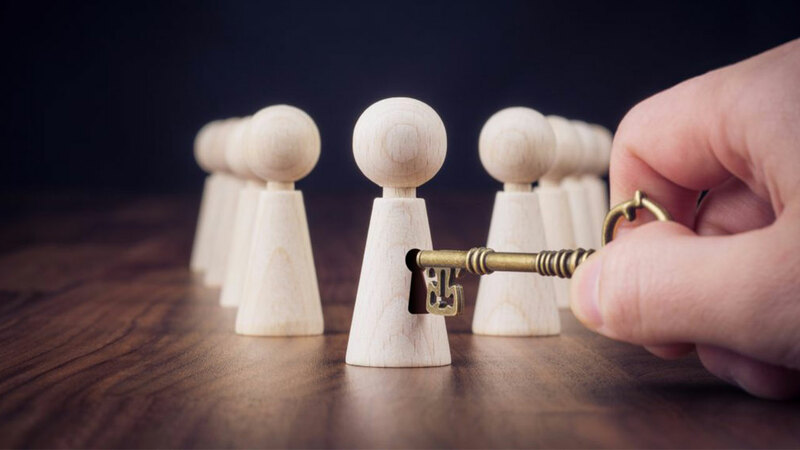 The maximum challenges faced by every organization are with efficient management of Human resources and maximize their strength to attain company goals and objectives. 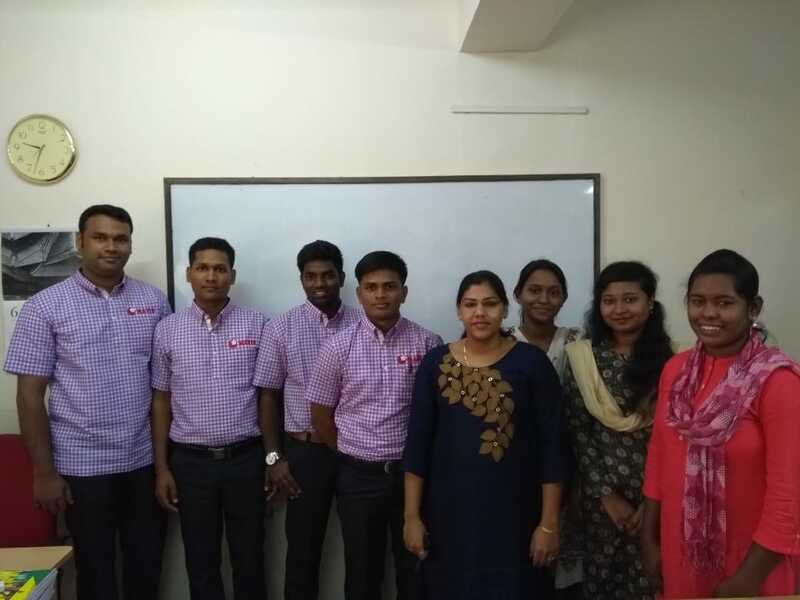 In this fast changing competitive environment, Value Wings is a dynamic HR business partner to the companies providing and help executing optimum business solutions in the area of Human Resources Management. This supports happy work styles with new ideas. Certifies corporates which supports equality by inclusive and diversified workplace. “S = H × E” (Equal SHE) aims at “Sustainable Equality for life of Ease” through Humanity and Empowerment. “S = H × E” Certifies Organizations aiming Equality by Inclusive and Diversity, ensuring that everyone has access to the same opportunities and have same fair treatment. “S = H × E” also defines the values of human rights in society and workplace. 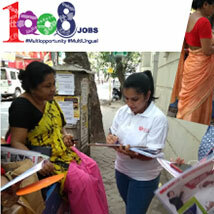 1008jobs.com-a Multilingual and MultiOpportunity Job Portal. A unique and first of its kind Job Portal. In India which attempt to bring transgender to mail stream along with other Gender, developed by Value Wings and launched in 2015. 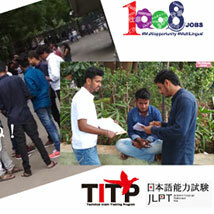 1008jobs providing automated job portal integrating Job Seeker, Jobs Provider, Institutions, TITP. 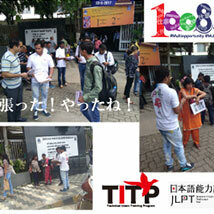 1008jobs provides Multilingual Jobs and TITP(Technical Intern Training Institution) Jobs (Japan). We have an extensive country-wide network of candidates with excellent commercial skills and a high level of foreign language competence. First to introduce Push-Job concept. First to introduce service charges only after successful hiring, 100% - ROI and Enhanced Services for Job Seekers. Creating opportunity for entrepreneurs through as HR Consultant Services and Job search for people from the age 18 upto 60+ years. 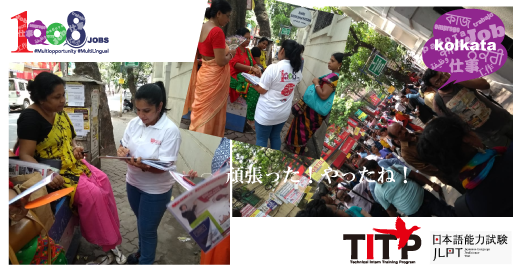 TITP(Technical Intern Training Program) is an initiative taken by the Indian & Japan Government to send Indian Trainees to Japan, for technical trainings. 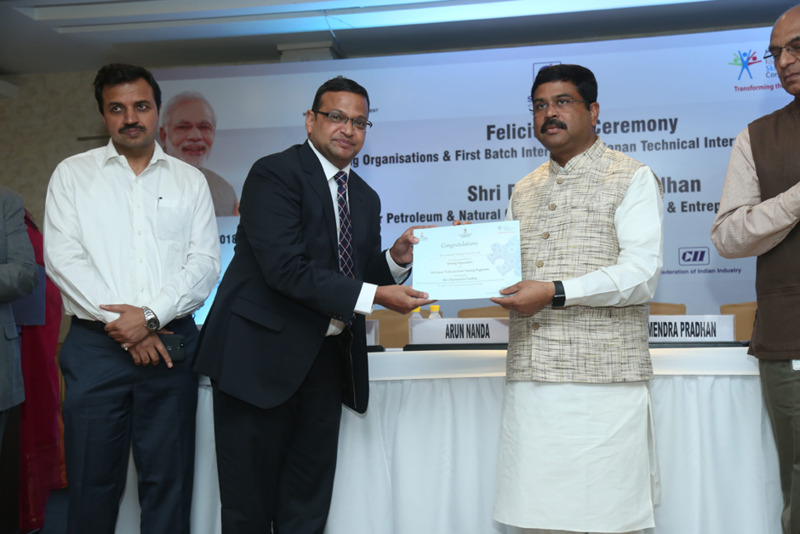 To Provide a platform & to prepare young workers from India to acquire industrial & vocational skills as technical intern trainees in companies in Japan for a period of 3-5 years, so that they can utilize such skills for economic and industrial development after their return to home country. 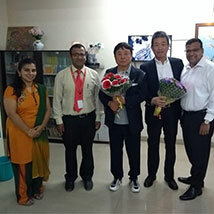 Value Wings involved in recruiting candidates for Japan under TITP. 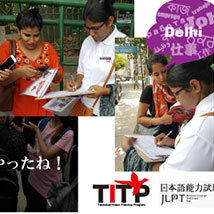 Provides candidates for all job categories under TITP, Japan. Started first batch of Caregivers successfully who will be travelling to Japan in January 2019. 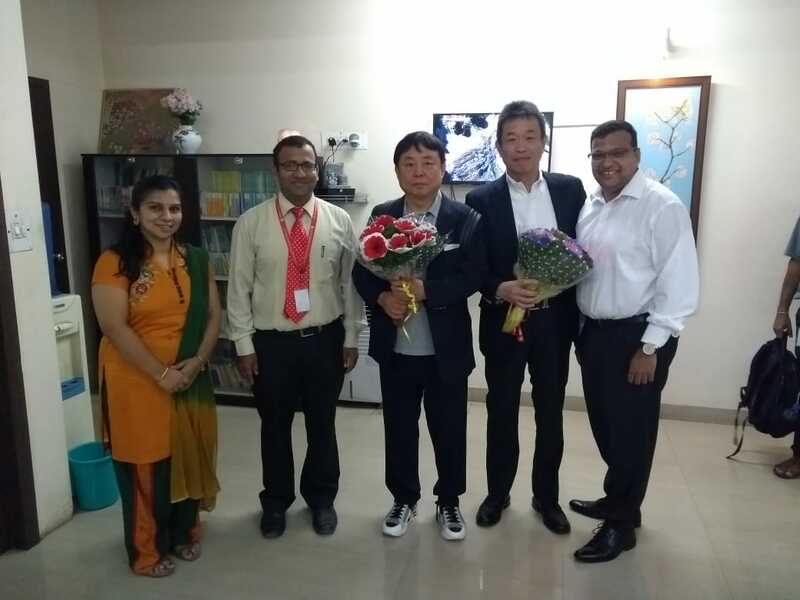 During the visit of Prime Minister Shri Narendra Modi to Japan in November 2016, India and Japan had concluded an MoC on skill development and bilateral Joint Statement issued during the visit of Prime Minister Shinzo Abe’s visit to India in September 2017. Finally, India and Japan concluded the Memorandum of Cooperation (MoC) on Technical Intern Training Programme (TITP) on 17th October 2017. A Statement about the character or qualities of someone or something. Here below some of our clients appreciate our works and efforts. 1008jobs.com, The portal is very helpful and user friendly in terms of job Searching. I would like to share that i had received "Joining Bonus" from VALUE WINGS, & really 1008jobs.com moving with good thoughts. Thank you so much for your Support and All The Best. 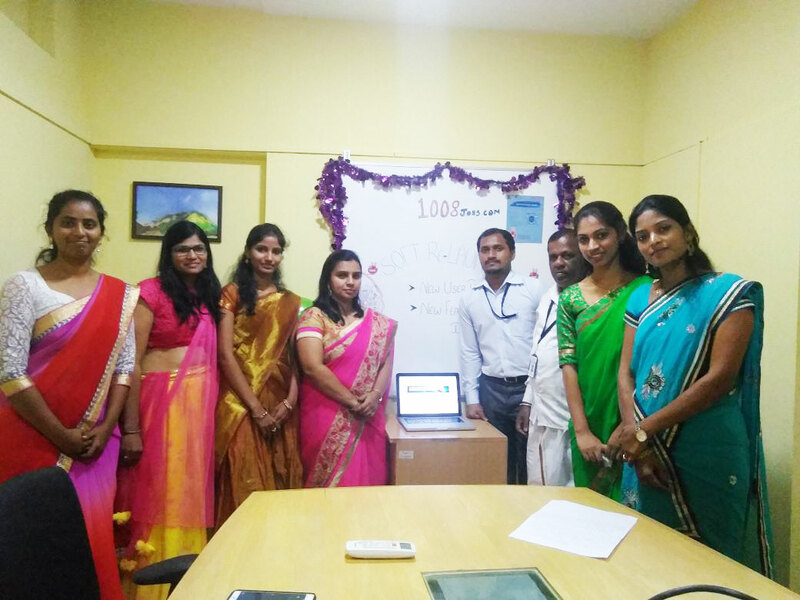 1008jobs is an exclusive job site which helps job seekers to search for Bilingual jobs, Full time jobs, institution,abroad opportunities etc,. 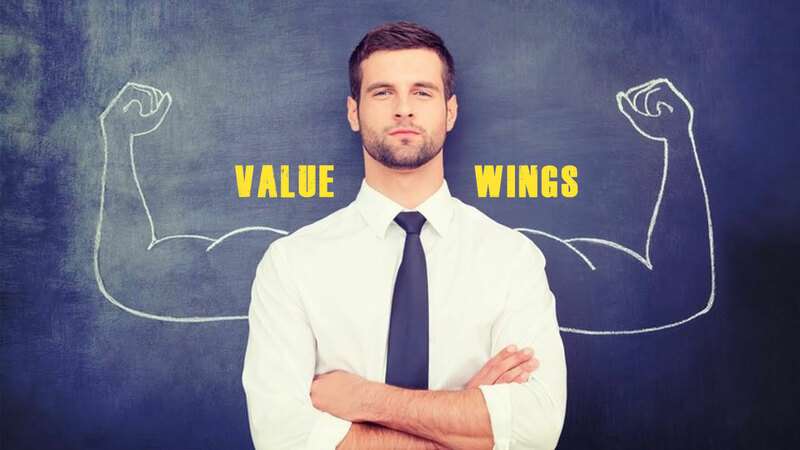 Value Wings A Human Resource Company with over 16+ years of experience in providing Human Resources Services & Solutions to business & Enterprises. 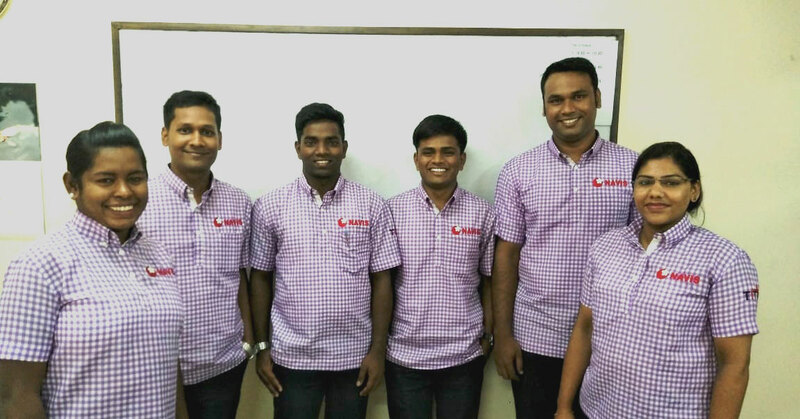 We have inspired many Employees & Organizations to work more Efficiently & Effectively. Got Certified for TITP jobs in Japan. 1/1, 46th Cross, 8th Block Jayanagar, Sangam Circle, Bangalore, IN 560082.